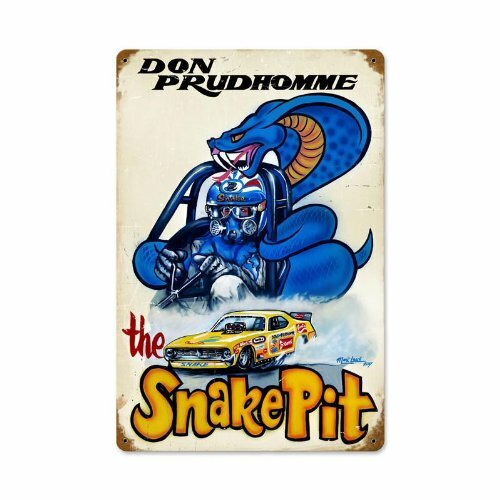 Snake pit sign. Shows snake ready to strike Great graphics. Measures 12" x 18"